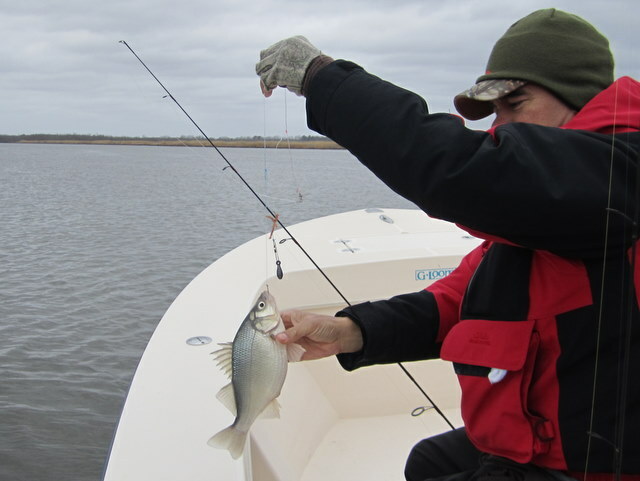 We enjoyed a great week of white perch fishing on the beautiful Nanticoke River. 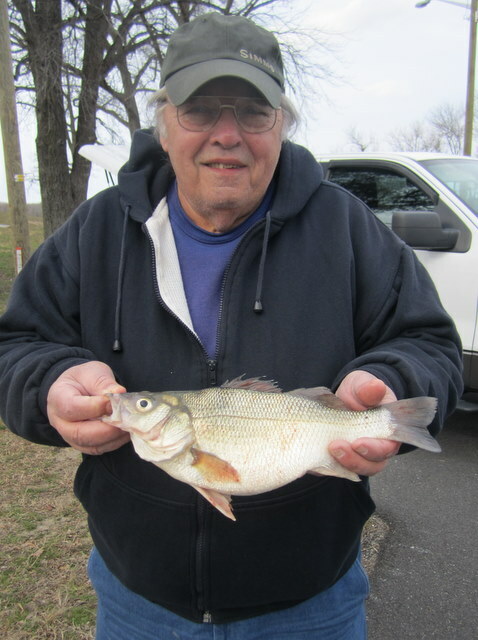 Tuesday we had plenty of big perch to 13 inches and Wednesday was even better numbers-wise, with fish to 12-1/2 inches. Numbers were off a bit Thursday, and even lower Friday. The run may have reached it’s peak. 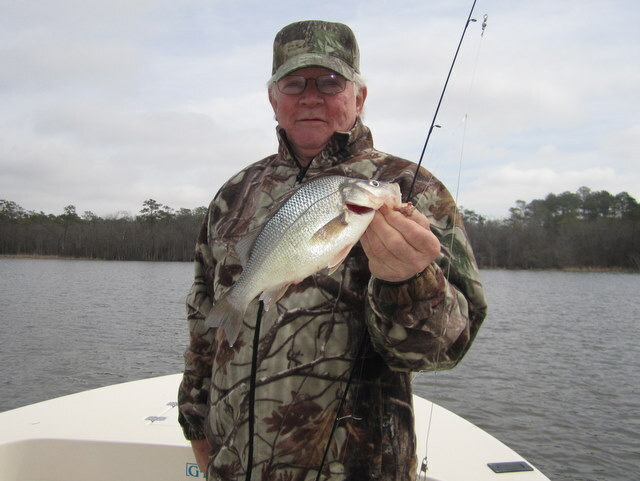 Yesterday was my most recent outing, and while the perch fishing slowed a bit from earlier in the week, accidental catches of rockfish and catfish took up the slack. We weren’t targeting the stripers – honest… If you like catfish, some of the bullheads were bruts! Good-eating channel cats rounded out the mix. The last two days were four hour mid-day trips and I honestly think we missed the best tides, as the early morning bite proved best. All-in-all a great week of fishing and a fitting end to winter. 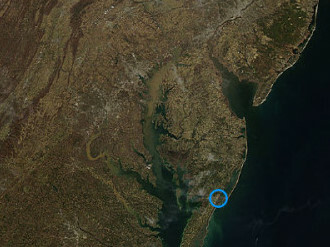 Due to the heavy rains and snow cover up north, the Susquehanna Flats is a mess. 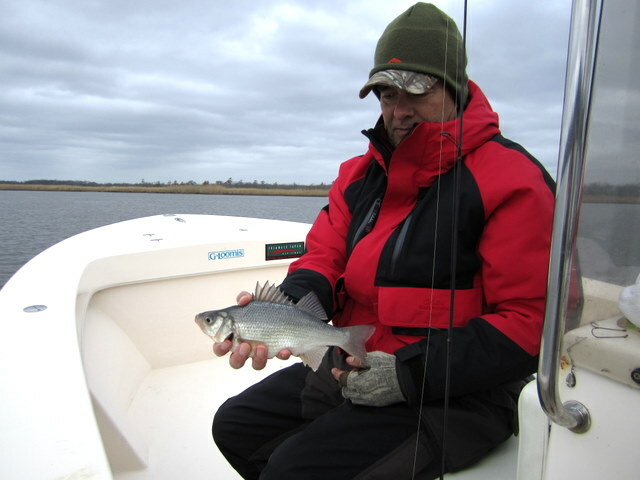 The fish are no doubt moving in on the tails of the herring, but it will probably be at least two weeks before we can even begin to think of good lure fishing. I’ll be moving my Jones Brothers up to Tydings Marina in Havre De Grace sometime in early April depending on conditions. Hope to be in full catching mode up there by the week of April 11. If things get hot sooner, so much the better. I still have two or three dates open for the flats and I don’t expect them to last, so call or email now if you want to try this fabulous light tackle fishery. 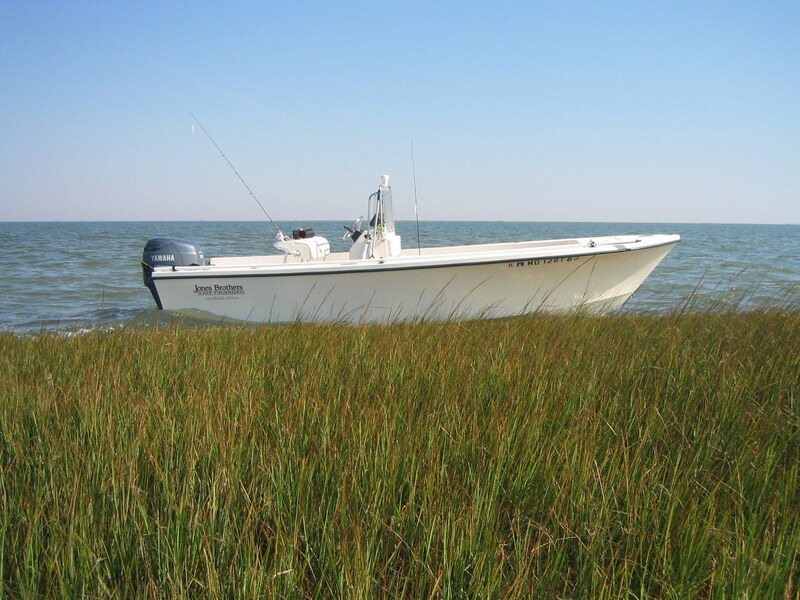 From now until I move to the flats I’ll be booking trips on the Nanticoke, Marshyhope and Pocomoke river systems for white perch, pickerel, bass and crappie. These trips run $250 for six hours and are a great way to break in the spring season. If anyone desires, I’ll also run across the bay to fish the CCNPP discharge for catch & release rockfish. There have been good numbers of fish there, mostly early and late in the day. This trip is $325 for five hours. You basically get an extra hour of fishing at my four hour rate. We will leave from either Taylors Island Campground right on the bay or Madison on the Little Choptank. Again, morning and evening trips are best. There is still a chance to catch a 36 inch plus fish at CCNPP as the big fish move by on their way up the bay. 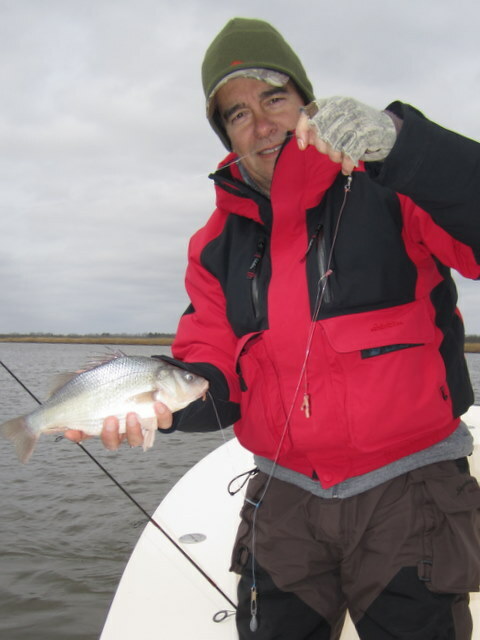 Josenhans FF – Hot Nanticoke Perch! 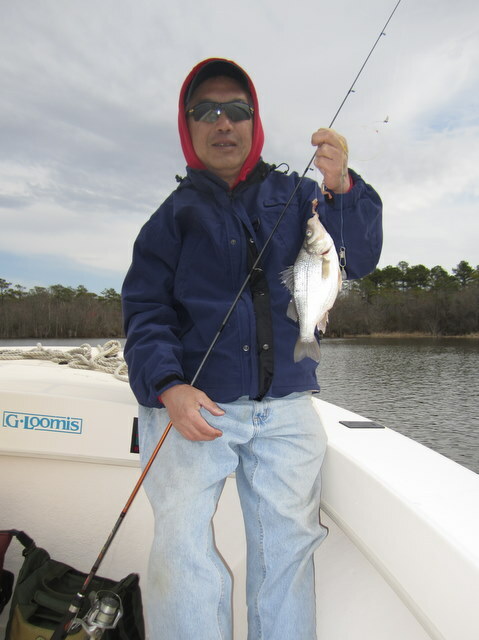 Josenhans FF ~ Big Nanticoke White Perch! 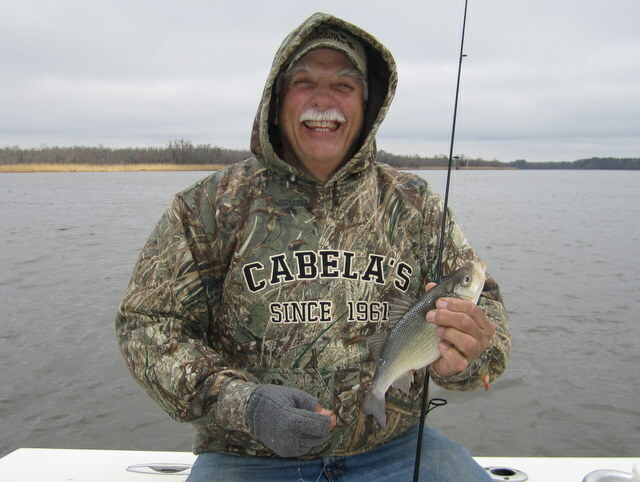 I fished the Nanticoke River near Sharptown yesterday with good friend Ralph Bones looking for the big, pre-spawn white perch as they make their way upriver. It took a couple of moves, but once we found the spot we settled on a nice school of fish, and some slab perch at that! While the biggest we caught stretched the tape to barely 11-3/4 inches, most of those caught were fat females full of roe. If the typical spring pattern holds, the larger females shouldn’t be far behind. I think this fishing is just days away from busting wide open, but then in the blink of an eye the fish will have passed by and will be in full spawning mode. 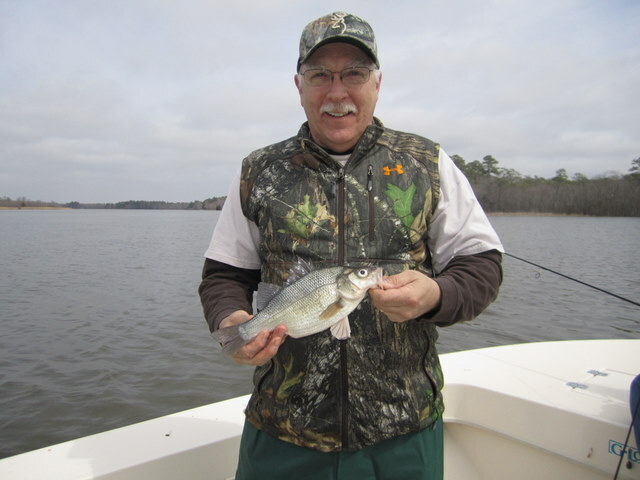 If you want to catch some of the largest white perch of the year, the next week to ten days will be the time. 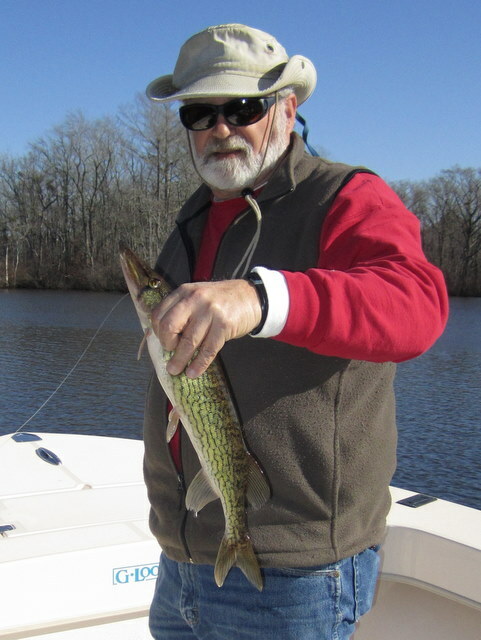 For the past several weeks Baltimore fly fishing guru Joe Bruce and I have been trying to get together for a trip to the Pocomoke River. 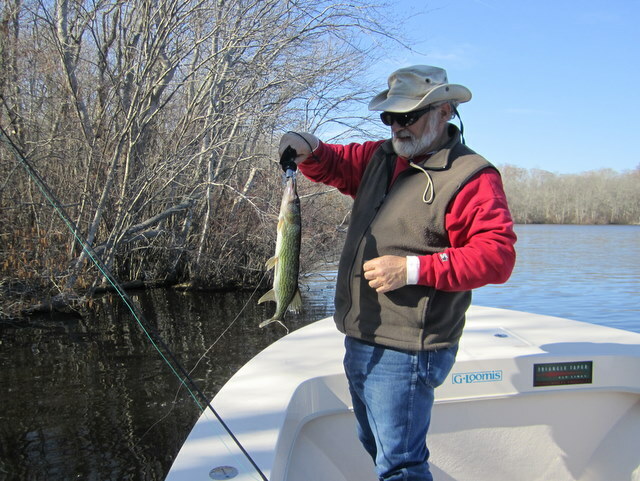 It has been quite a while since Joe has wet a line on this river, and hearing I have been catching some bass and pickerel – Joe wanted to give it a shot. 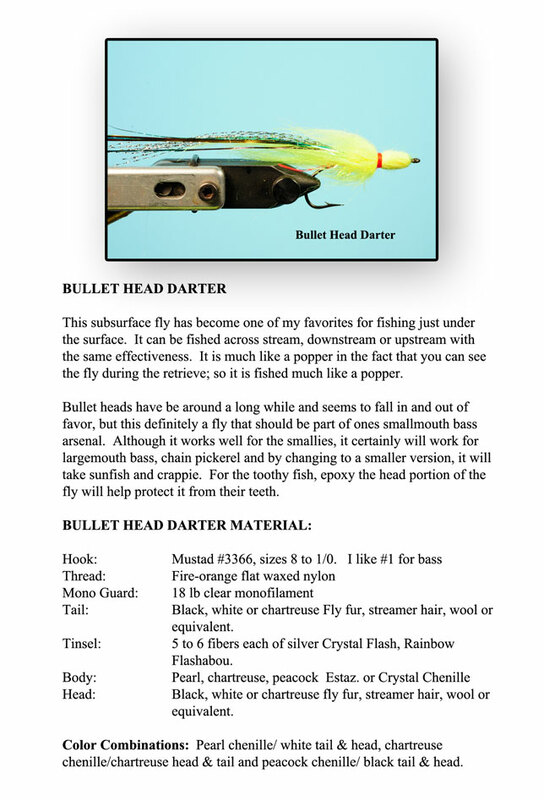 He especially wanted to try out his new fly pattern, the Bullethead Darter. This past Wednesday, we met at Byrd Park in Snow Hill for a late morning/afternoon trip along the Pocomoke. I have to be honest, it proved to be a long slow afternoon of fishing. We only managed to bring three pickerel to the boat, while fishing in rather breezy conditions. Just ten days ago I thought I had these toothy critters figured out, but just when you think that, fish have a way of humbling you. Quick update – I heard some rumours about the perch starting up so I made a couple of short exploratory trips out of Sharptown. 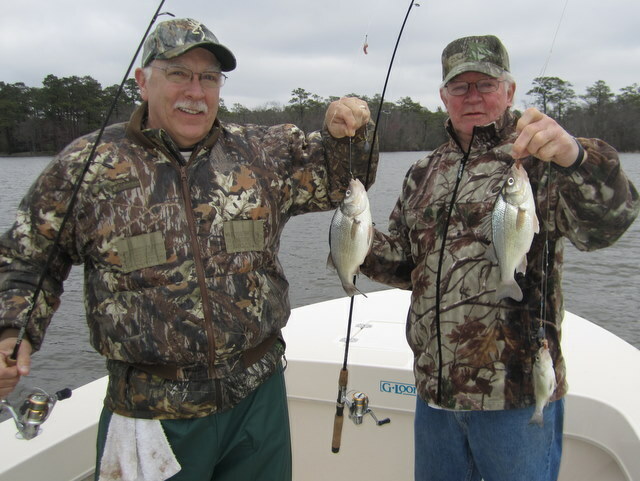 Two hours fishing yesterday and three hours today yielded a total of twelve keeper perch 8″ to 11″. All males. Water temperature was 47 yesterday and 48 today. Best when it hits 50 and stays there. Early in the season like this, you can get lucky and hit a school going by, filling your cooler in no-time (I didn’t). While the big push of perch is not here just yet, it should break wide open any day now. Next week should be good. I’ll be fishing the Pocomoke tomorrow so I hope to have some fish pics to publish. Keeping my fingers crossed!